Hey all! This is Jesse, a senior student who hails from Brooklyn, NY studying Finance and Statistics. 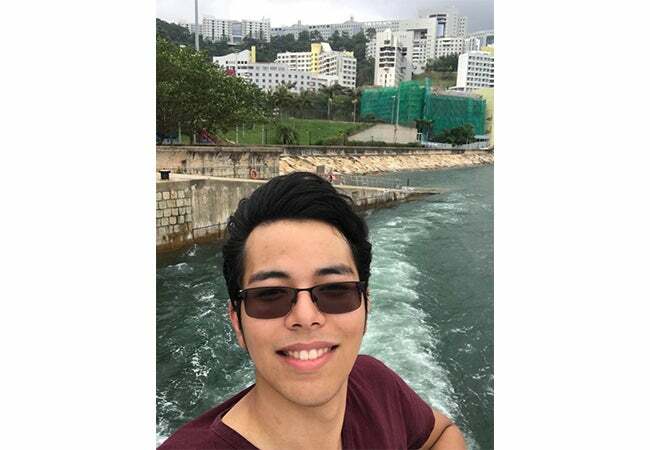 As of this post, I’m studying at the Hong Kong School of Science and Technology via the IBEX program at Stern. I knew from early on that I wanted to study at Hong Kong because, like New York, it is known for being multicultural. It’s a mix of Western and Asian foods, people, and architecture due to its geographical closeness to China along with its history with Britain. The locals can understand enough English to make navigating the city’s wonders significantly easier. The first thing that non-natives like me find out about Hong Kong is how busy everything is. 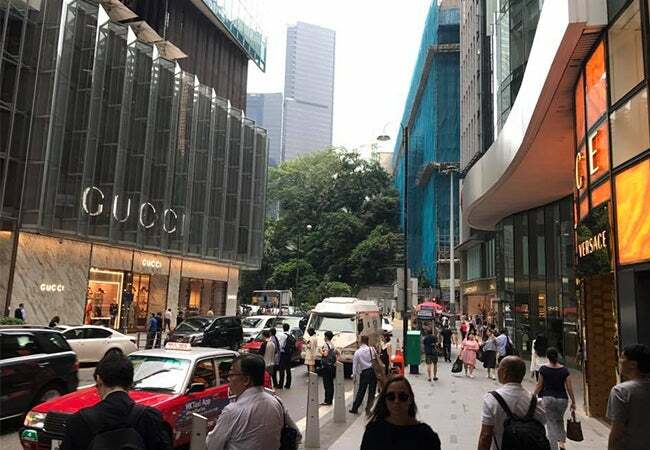 Just like most other large cities, Hong Kong is brimming with all sorts of tall and fancy buildings, housing various offices or stores selling brand-name items (especially around Central, the main commercial district). The city is home to countless and diverse groups of people; it’s unbelievable how packed the streets and stores are during the day when considering the actual geographical size that Hong Kong takes up (it’s quite small). Despite many of the commercialized buildings and areas, there are also quite a few street markets that sell cheap and common goods. In Mong Kok, there is a huge district called the ‘ladies market,’ where knockoffs of brand-name products are sold for bargain prices. It’s a convenient location for finding decorations or cheap clothes that still look good. 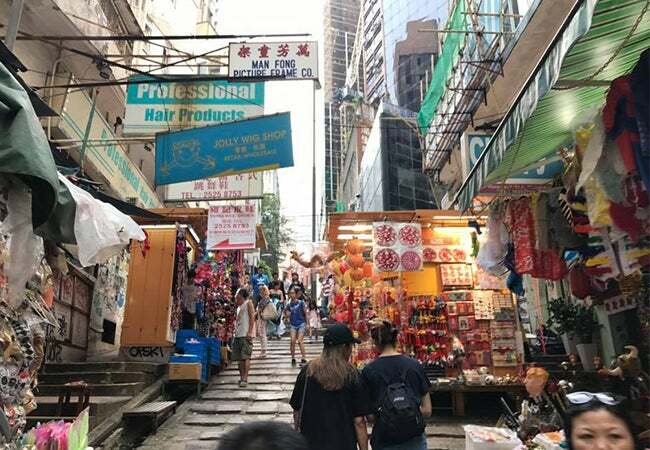 The locations are typically still considered ‘old Hong Kong,’ reminiscent of how people used to shop and eat at stalls back in the day. 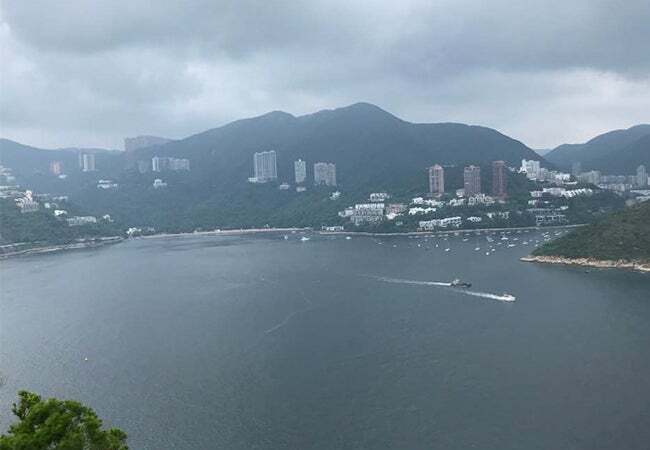 I was also impressed to discover how much nature is a huge part of Hong Kong, even though it is the center of so much business and commercialization. Located next to the ocean and home to many mountains, Hong Kong has a surplus of beautiful sanctuaries to relax from the stressful city life. There are the classic hiking trails such as Dragon’s Back, Lion’s Rock, Infinity Pool… there are so many potential places to hike that it would take forever to mention them all. The hikes that I remember the most were at Sai Kung, a peninsula that is well known for its fishing villages and seafood market. Most hiking trails there ended with a beach or a waterfall, from where we would pay to take a motorboat back to the town. The seafood here is superb, and at some places we are given the option of choosing which fish or shellfish to use in our cuisine. In the upcoming weeks, I’ll be going abroad to see the different countries around Asia. Check back for more on this experience.